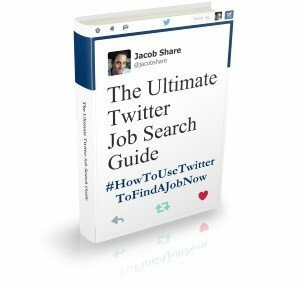 Sean is on a quest to find a job that he's truly passionate about. He's going to do 52 jobs in 52 weeks to reach his goal and donate all his earnings to charity. Sean grew up in British Columbia, Canada. In 2005 he finished his Bachelor's Degree in Business Administration as the Class Valedictorian, having an unheard-of perfect cumulative grade point average of 4.0. Either a genius or just a good student at an easy school, Sean then became an entrepreneur and founded a travel-blogging site before dreaming up his current great adventure. Oneweekjob.com is the website following Sean on his extreme job search across Canada and the United States as he hops from job to job with his trusty videographer sidekick friend, Ian MacKenzie. They're just over halfway through their journey and Sean's CV is now filled with a wide variety of work experiences from Veterinary Assistant to Snowshoe Guide to Yoga Instructor. Week 26's video clip shows how Sean the Advertising Executive helped create a TV beer ad with guys playing hockey video games projected onto the side of a building in downtown Montreal. This clip is particularly poignant because you learn that aside from having a lot of fun, Sean's inspiring campaign is a terrific way to create a network of contacts and build a strong personal brand- two things that will help Sean once the 52nd job has been done. At Week 28, Sean still has a long way to go before he finds his dream job. Which is actually a good thing, because every new week brings another chance to earn some money for the Make Poverty History / ONE Campaign. Sean, congratulations on your amazing search. Keep it up! It would be great to see someone do this in Israel. If you're interested, contact me since I'd love to help out. 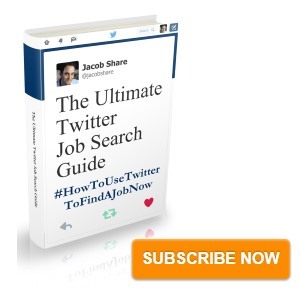 Subscribe to JobMob via RSS or email and follow me on Twitter for more tales of exceptional job seekers. Great find, Lisa. I’ve bookmarked his blog, there’s a lot to learn from him. I think this was an amazing project.